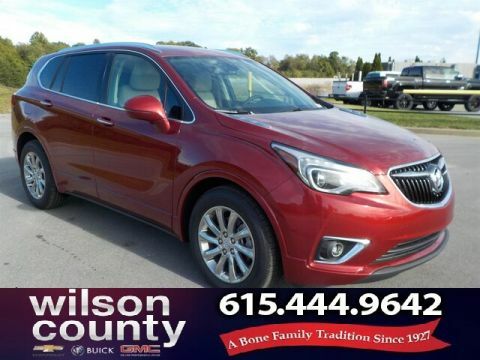 Only 7 Essence models left in stock! 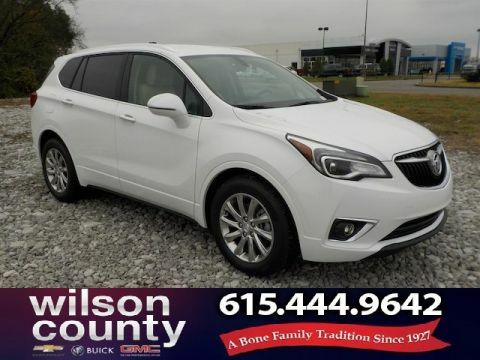 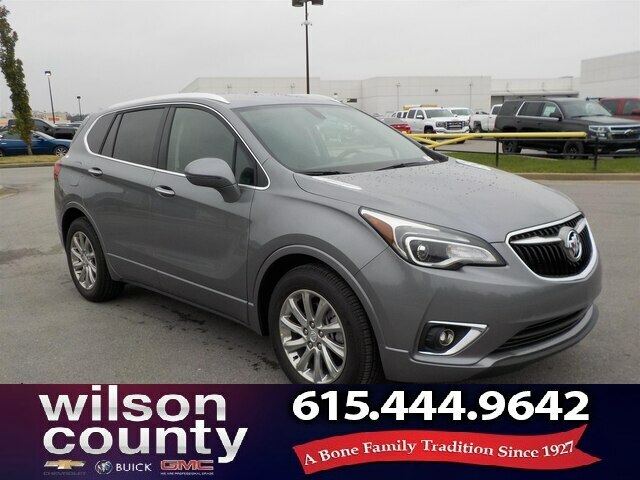 2019 Buick Envision Essence 4D Sport Utility Satin Steel Gray Metallic 2.5L 4-Cylinder DGI DOHC VVT FWD 6-Speed Automatic Essence Factory MSRP: $38,235 EXTENDED SERVICE CONTRACTS AVAILABLE, FULL DETAIL, FULL TANK OF FUEL, GM CERTIFIED SALES AND SERVICE DEPARTMENTS, NASHVILLE BNA COMPLIMENTARY PICK UP, Cargo Net, Cargo Package (LPO), Cargo Shade, Preferred Equipment Group 1SL. 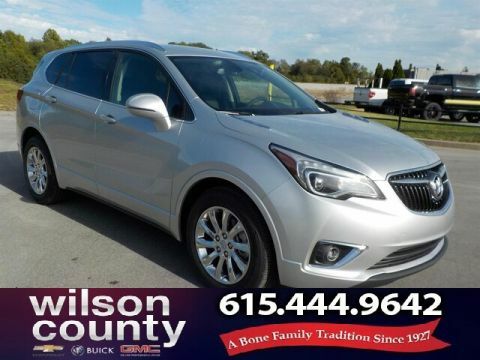 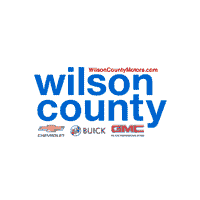 22/29 City/Highway MPG $7,500 off MSRP!